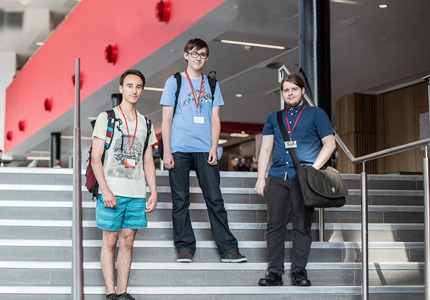 All first year A Level students will start at Barnsley Sixth Form College on Tuesday 25 August 2015 at 9.00am. All returning second year students will start on Wednesday 26 August 2015. If you haven’t yet applied to Barnsley Sixth Form College but would like to study with us, it’s not too late! Give us a call on Tel: 01226 216123.